This map is based on the anime cartoon Naruto. On this map there are no resources, no caves. 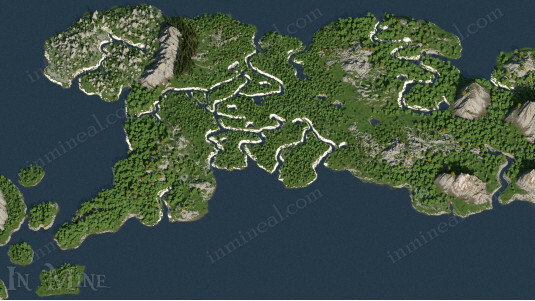 This is my first work in the creation of maps. Therefore, there may be shortcomings, errors and bugs on the map.